Eleven golf writers from Britain visited Killenard last weekend, for a round of golf on the course at the Heritage Golf & Spa Resort. 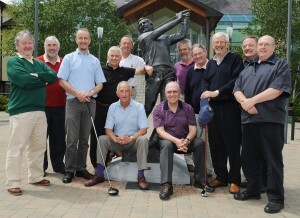 The journalists, who represented various regional newspapers with a combined circulation of over 400,000, sailed from Holyhead to Dublin with Irish Ferries – as guests of Tourism Ireland – to experience at first-hand the world-class golf product on offer in this part of Ireland for stories they are researching about golfing breaks here. It was also a good opportunity to highlight the ease of access by ferry from GB to Ireland. 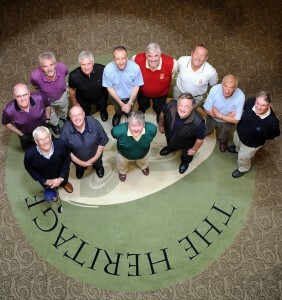 Golf writers, representing various regional newspapers in Britain, with John Lahiffe, representing Tourism Ireland (front right), at the Heritage Golf & Spa Resort, Killenard, Co Laois. 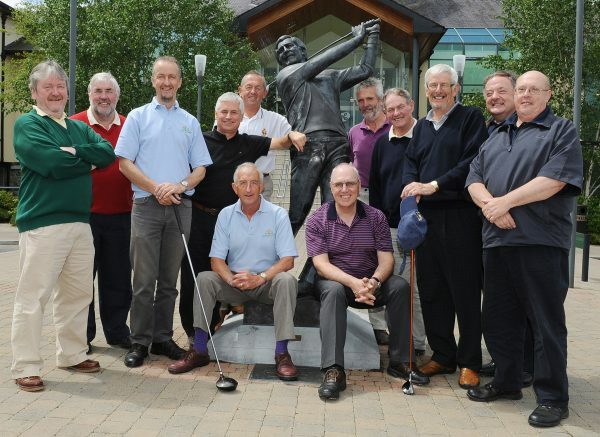 Golf is a major focus for Tourism Ireland in GB, and in other markets around the world, and the organisation has a busy schedule of promotions in place to grow the number of golf tourists in 2012 and beyond. Golf is the world’s largest sports-related travel market and, using the headline ‘Golf in Ireland – Time to Play’, Tourism Ireland is working hard to drive home the message that a golfing holiday here is about much more than a round of 18 holes – the combination of Ireland’s world-class golf and our unique brand of hospitality plays a key role in attracting golfers to come here.